A Silver Ring worth $195.00 absolutely free with this 22 Carat Gold Ring ! 100% solid Gold or in Sterling Silver. 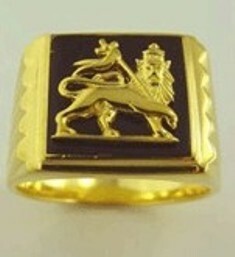 Completely hand made, these gold rings take about 9 man hours to be completed and customized as per your finger size. An ideal piece of real jewelry to be honored and preserved as your family heirloom,or used as a timeless gift to your spouse on your wedding. 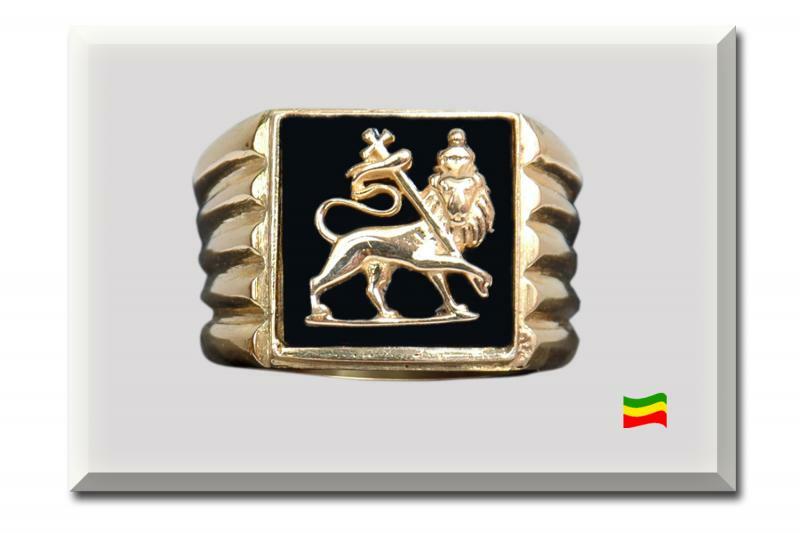 We make the Lion of Judah rings in 14,18,and 22 carat solid gold or sterling silver. The solid gold rings have an average weight of slightly more than 12 grams whereas the solid silver ones weigh above 16 grams. 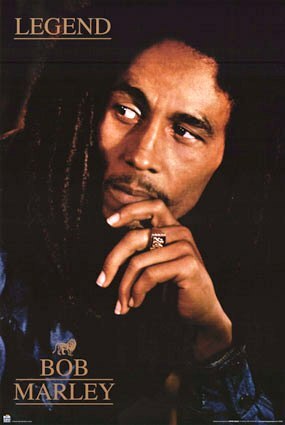 We also make allied items like earrings,lockets,pendants and bracelets on order. All products are guaranteed for a life time.